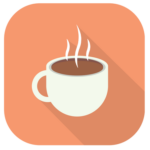 This year’s first First Friday Coffee is October 7 @ 8-9am. 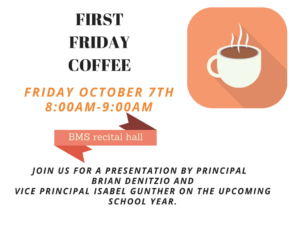 New location – October’s First Friday Coffee will be held at the Brookline Music School – the yellow building directly across the circle from the main Lincoln School entrance. 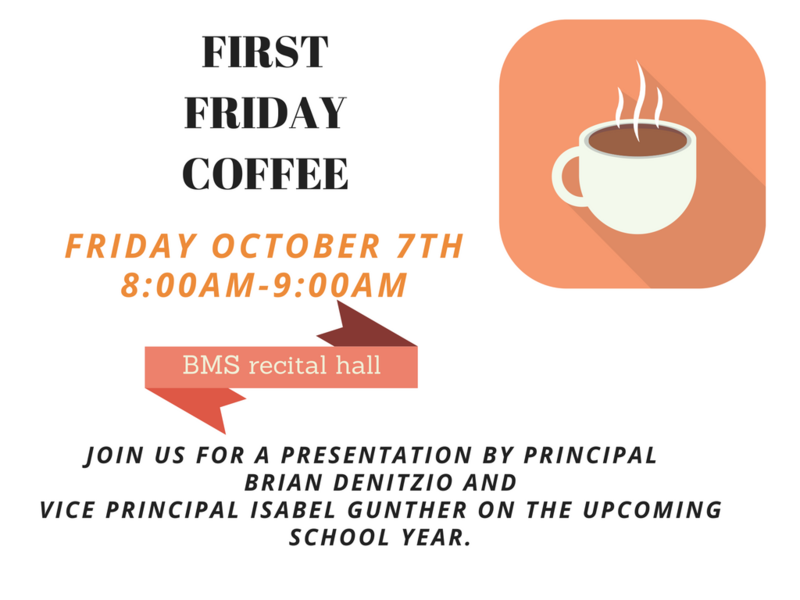 Come get to know Principal Brian Denitzio and Vice Principal Isabel Gunther. They will be introducing themselves and sharing their vision for the year, and answering your questions. Lincoln parents and guardians are encouraged to attend our informative meetings held the first Friday of every month during the school year, from 8:00-9:00am, in the Lincoln school library. A different topic is presented each month during which Lincoln families ask questions and share ideas and feedback. 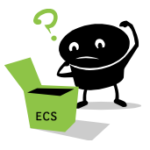 The presentations are typically given by the Brookline School District administrators, and Lincoln principal, teachers, or specialists. Meet the crossing guards, greet your neighbors; Talk with your child(ren) about street safety and the health benefits of not driving. Car-Free School Day is good for children and families, it’s good for the environment. Help build a community where neighborhoods are full of people, not cars. Link your Smile.Amazon.com to Lincoln PTO and all your purchases on Smile.Amazon.com will generate donations to Lincoln PTO. Log on to Smile.Amazon.com with your regular Amazon.com account log-on information. Go to the “Your Account”drop-down menu on the top right. Choose “Your Account”. Once you see the search result William H Lincoln School PTO of Brookline MA, press the “Select” button and you’ll be all set! Shop at Stop and Shop to raise money for PTO! Register your Stop and Shop card on this page. Make sure you choose Brookline, MA and then William H Lincoln School. Once you complete your registration you’re all set! Stop and Stop will then donate proceeds to us according to your purchases. The silent auction accounts for almost 20% of the PTO’s annual budget – it’s a very important fundraiser for Lincoln School. This year, it’s being run differently – not in conjunction with Pumpkinfest, but rather sometime in January/February. It’s a great way to support the school and make community connections at the same time. If you are interested in joining and/or chairing the committee, please reach out to Holly Reil (hollycreil@gmail.com) with any questions. Welcome to Lincoln school community! We are happy you’re here and look forward to working with you in creating the best possible school and community for our children to thrive. We want to make your transition as easy as possible, so down below you will find some good information to know and a list of Lincoln families who would love to help you if you have any additional questions. We invite you to bring your energy, your culture, and your talents and add to all the wonderful things that Lincoln school has to offer your family.